Todd Uterstaedt guides you on the path from Founder to CEO? 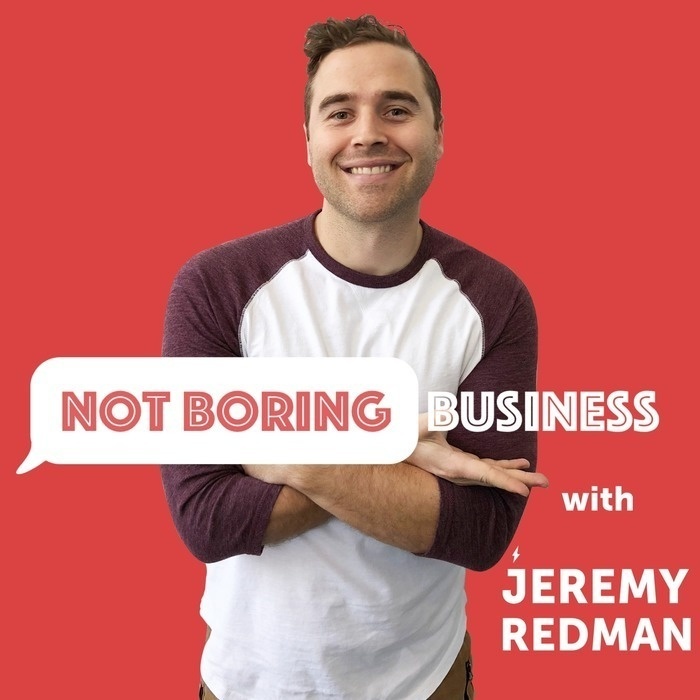 He is a former Army Intelligence Officer turned Corporate VP turned Founder of a multi-million dollar business that helps founders scale their startups by building powerful teams. He helps find the leader in the founder. 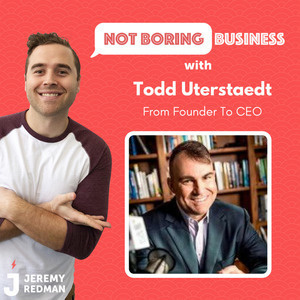 Todd Uterstaedt talks about his own ventures as an entrepreneur, the lessons he learned and how his military career has shaped his work as founder and CEO.